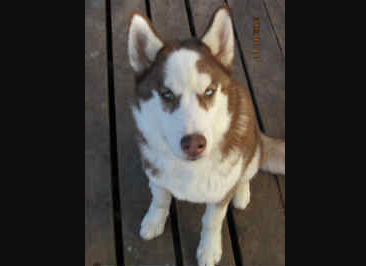 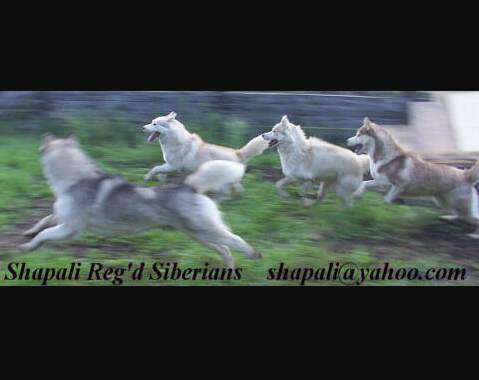 Shapali Reg’d Siberians is located in Prince Albert, Saskatchewan, Canada. 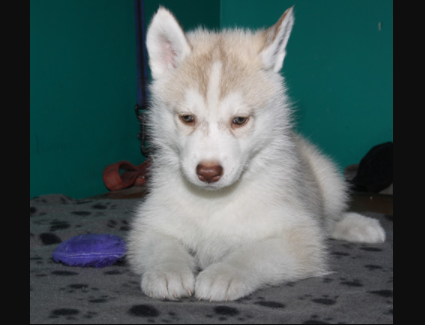 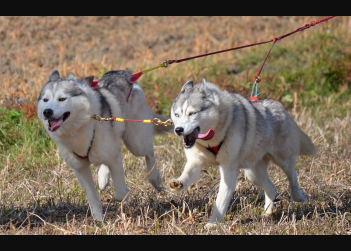 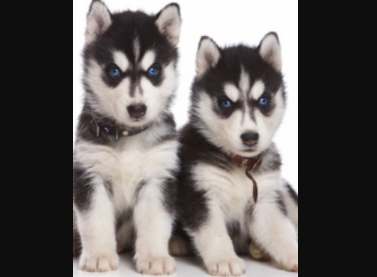 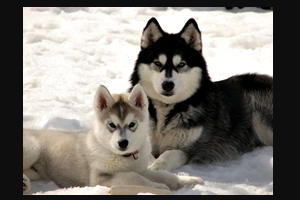 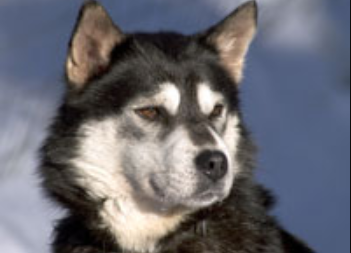 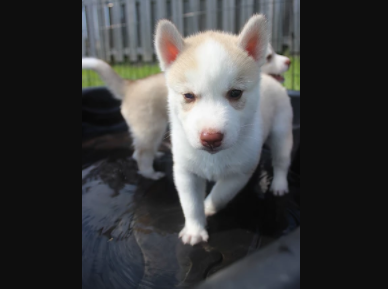 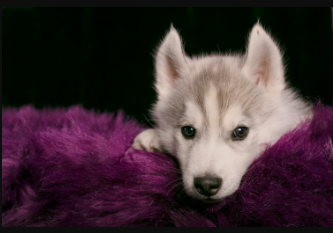 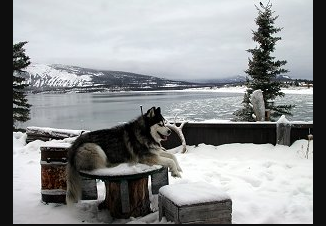 We are a family oriented kennel who raise Siberian Huskies for show and pet. 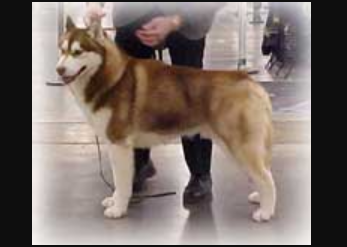 Temperament and quality are first and foremost! 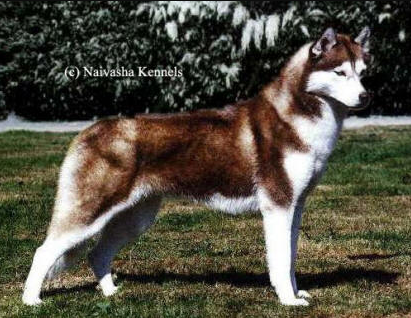 All breeding siberians have their hips OFA’d and their eyes are cleared annually by a certified ACVO opthamologist. 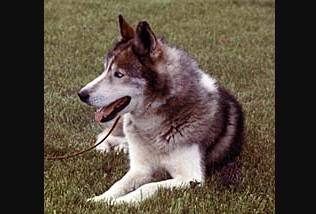 Information can be found online at the OFA, CERF, SHOR and CHIC Databases.